Reduce your lawn and your grocery budget. Take gardening to the next level! Would you like to grow healthy food for your table? Do you want to learn the secrets of farming even though you live in a neighborhood? 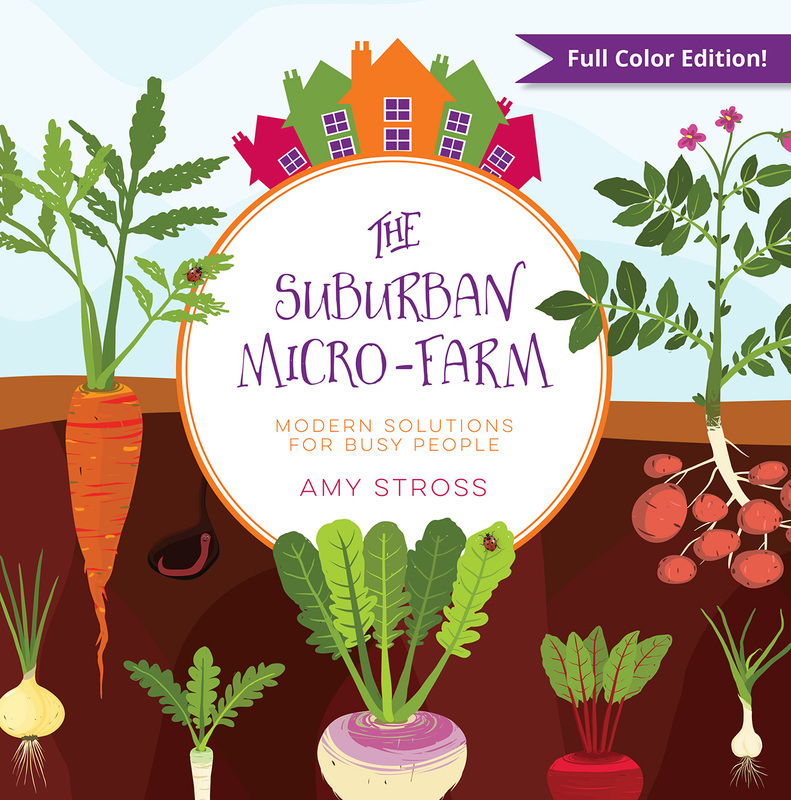 Author Amy Stross talks straight about why the suburbs might be the ideal place for a small farm. You’ll learn gardening tricks that are essential to success, like how to deal with a ‘brown thumb’, how to develop and nurture healthy soil, and how to manage garden pests. Amy Stross is a permaculture gardener, writer, and educator with a varied background in home-scale food production. Through years of experience as a professional gardener specializing in ecologically friendly and edible landscapes, she discovered that healthy fruits and vegetables could actually grow right outside her own door. After receiving her permaculture design certificate, she began to design ecologically regenerative and productive landscapes for others. Her own 0.10-acre micro-farm became a thriving example, with berry bushes, fruit trees, herbs, flowers, and vegetable gardens. Amy also founded and ran a 5-year community food forest project at her local university, which included a variety of edible gardens. Her current adventure is transforming a 3-acre property into a micro-farm with her husband and mischievous farm cat. 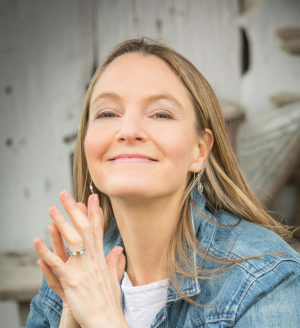 She reaches hundreds of thousands of people with her adventures and expertise in small-scale permaculture gardening on her popular website, TenthAcreFarm.com.